We had a successful round of auditions in Philly this weekend with the help of our interns from Bloomsburg University. 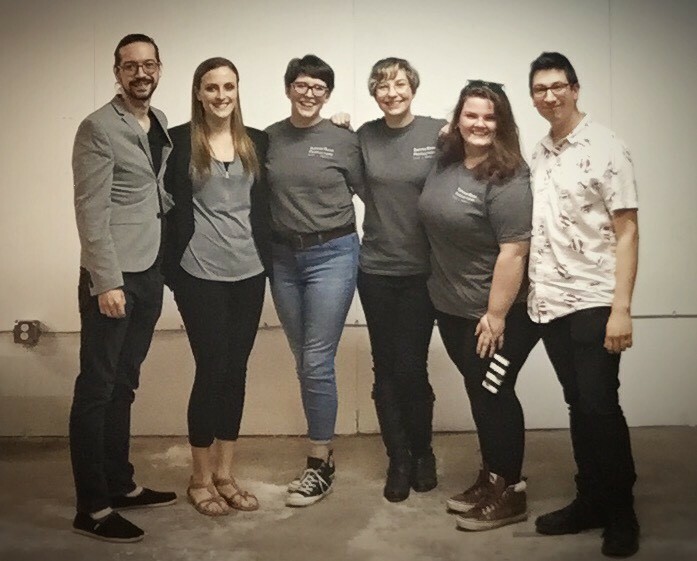 Toni, Kendall and Carly joined us for a whirlwind of auditions as we scoped out the top Philadelphia acting talent for the world premiere of Salamander, by Lisa VillaMil. For more info on Salamander, check out our digital program. And don’t forget to come to the staged reading in NYC on Sunday, May 20.